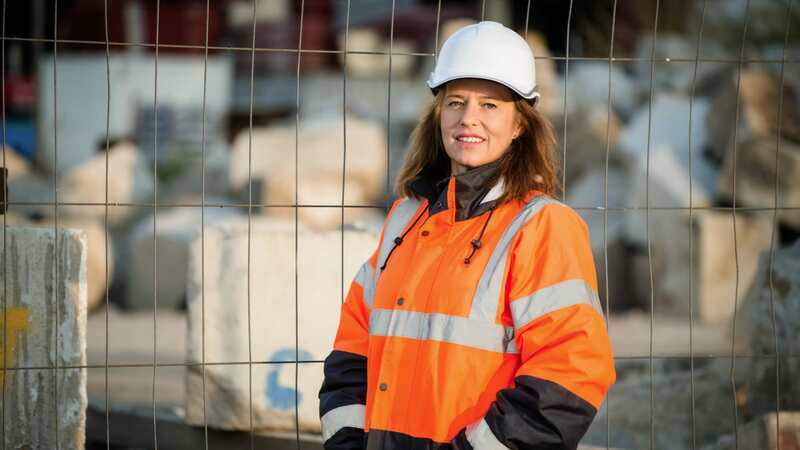 Leading construction and engineering company BAM Nuttall is rolling out a range of work clothing nationwide, specifically designed for women, following trials on a number of its sites in London, Leeds, Newcastle and Scotland. Working with manufacturer Arco, the UK’s premier supplier of safety equipment and workwear, BAM Nuttall has commissioned polo shirts, jackets, waistcoats and trousers all tailored for the female form, with the possibility of expanding it to safety helmets, gloves, goggles and boots in the future. Tailoring high quality, construction clothing specifically for women ensures that jackets are not baggy and uncomfortable, pockets can be easily reached and all reflective material is correctly placed, improving both efficiency and safety. The line of clothing that was trialled also featured an alternative version of BAM Nuttall’s “Don’t Walk By” logo. Designed to encourage people to address anything that they think is wrong, damaged or dangerous on site, the new one has a silhouette of a female construction worker on it.